Burj Rafal Hotel Kempinski in Riyadh, Saudi Arabia, has promoted Saeed Al-Aseeri to the role of hotel manager. Al-Aseeri was previously the executive assistant manager of the hotel, a position he took on in 2017. “I am very pleased to assume this new role at a time of high level of competition in the kingdom. I will do everything possible to compete and deliver the best service by raising the levels of satisfaction and meeting our special visitors’ and guests’ expectations, ”Al-Aseeri said. 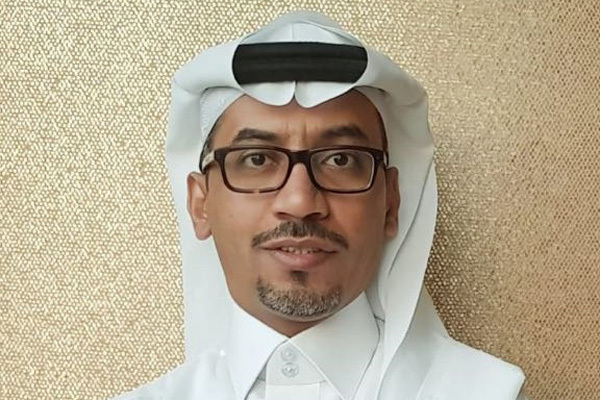 Al-Aseeri brings 21 years in hotel industry experience to his new role and has held many senior positions across leading establishments including executive assistant manager at Al Faisaliah Hotel and director of sales and marketing at InterContinental Riyadh. He was also the member of the executive team at InterContinental Riyadh Hotel, Radisson SAS Riyadh and Hyatt Regency Riyadh.